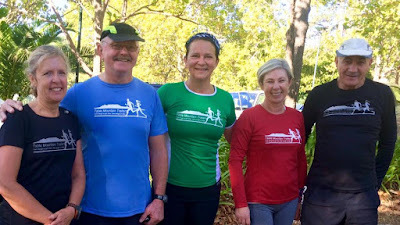 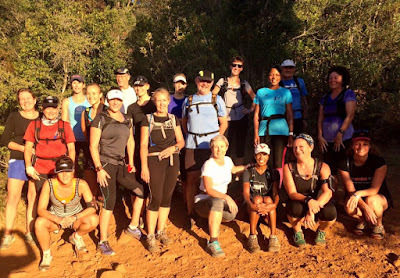 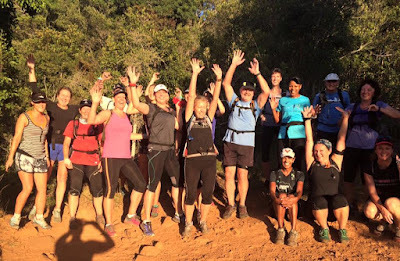 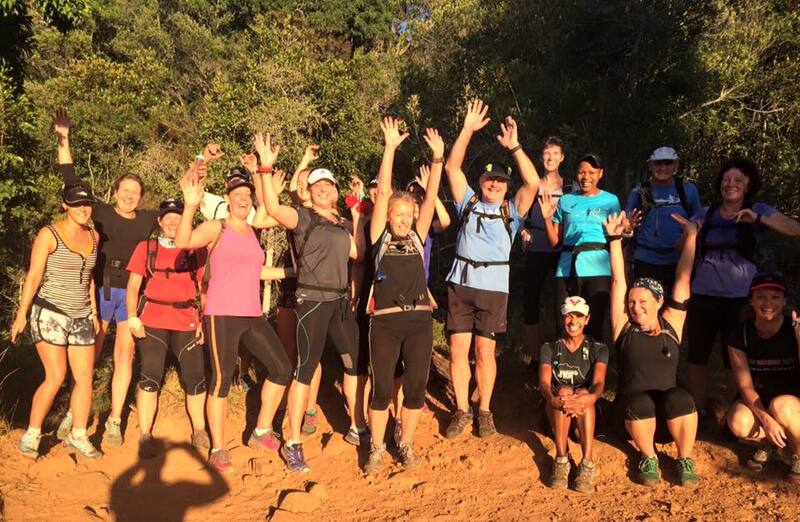 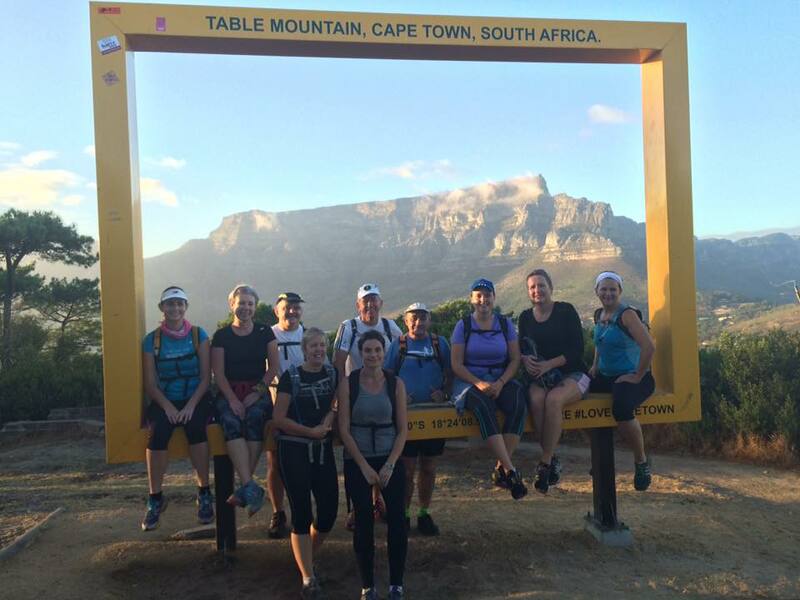 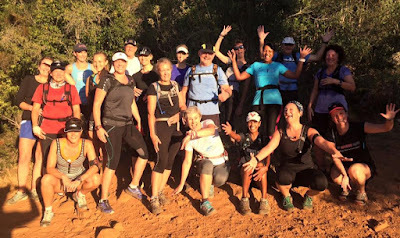 This Saturday the Fast group tackled a tough 14km route up Corridor Ravine. 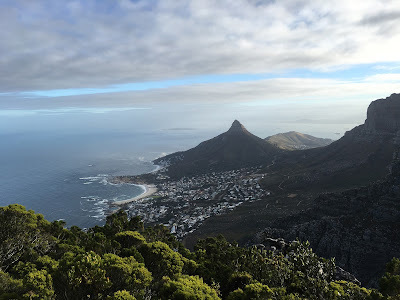 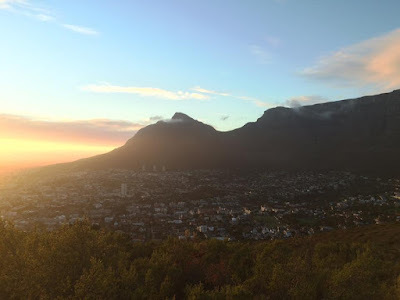 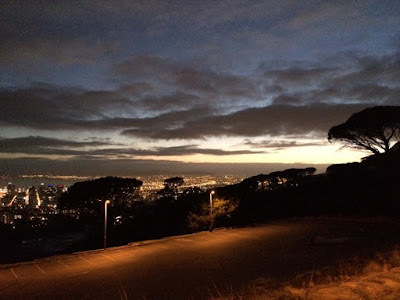 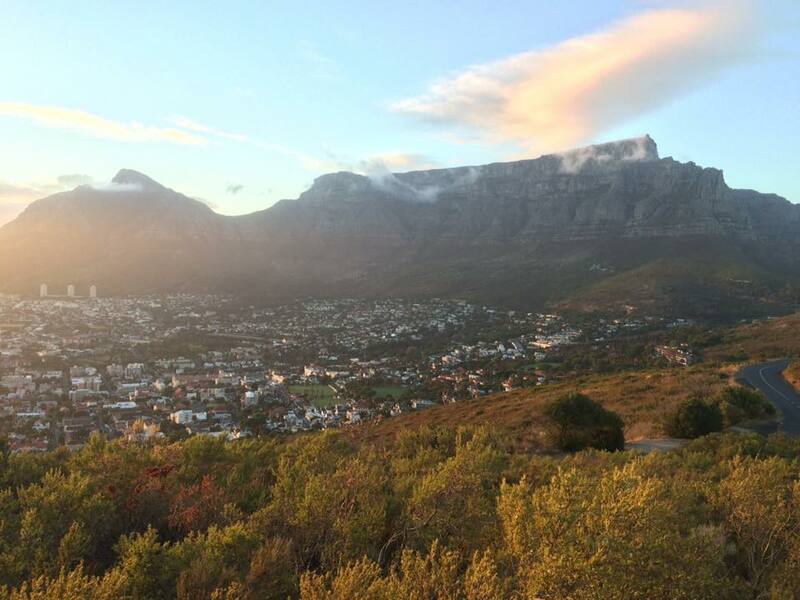 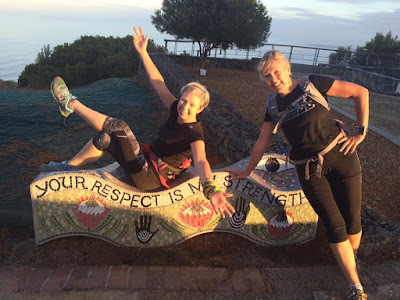 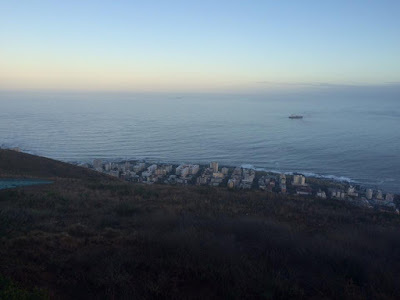 We were rewarded by breathtaking views over a windless Camps Bay and even stumbled across two buck high up on the slopes before the climb up Corridor. The group consensus was that they might have been Klipspringer. 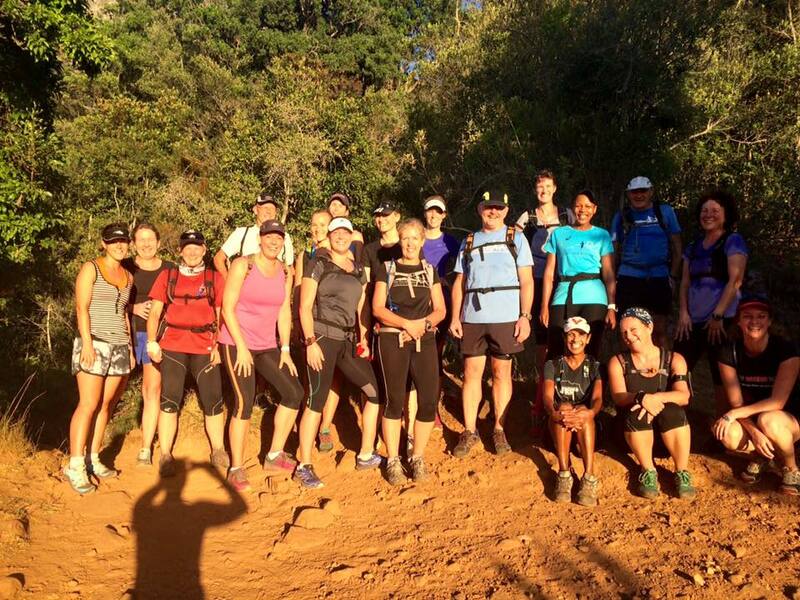 The jovial chit chat came to a sudden end as we all hauled ourselves up the ravine, with no breath left to talk. 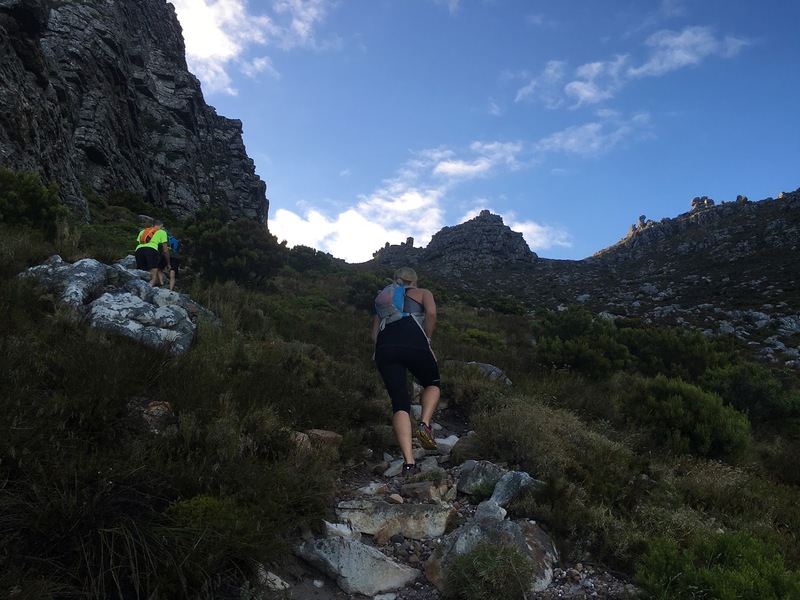 We did some sight seeing at Tranquility Cracks, took in the views, then hit the undulating single track all the way to Kasteelspoort. 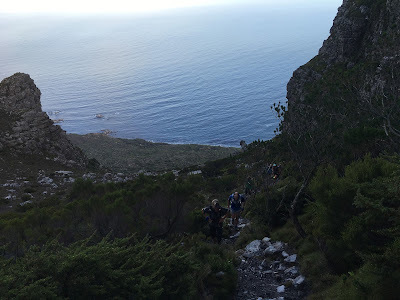 We descended with caution with lots of passing hiking traffic, and dodged dogs and strollers along the rocky Pipetrack. 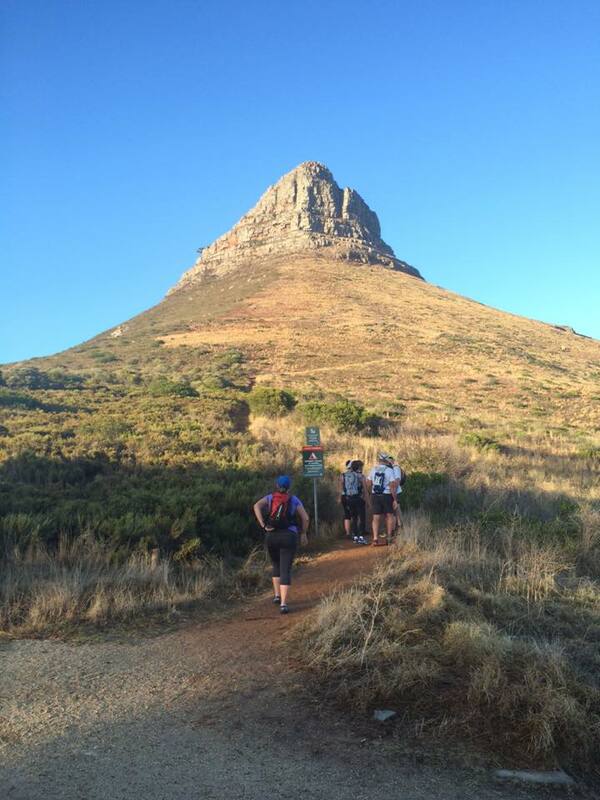 We made good time back to the cars in 2h43mins. 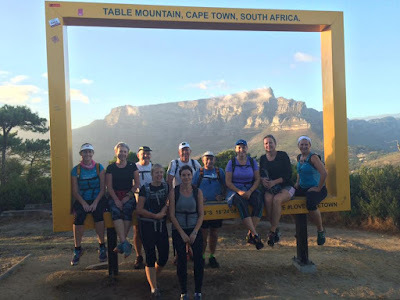 Thanks everyone for a great run! 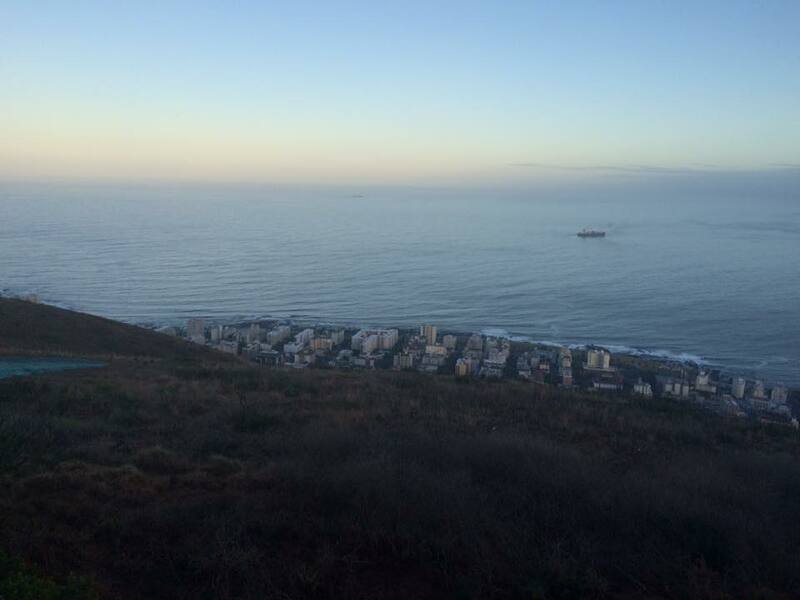 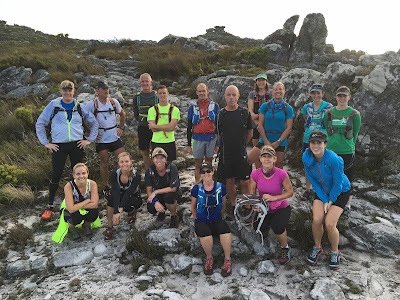 The Medium group did a 9km circuit of Signal Hill and Lion's Head. 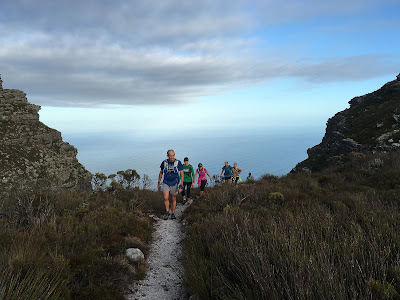 What was nice about this route was the amount of running that we did, as opposed to walking and hiking, We completed our route in 1h38 mins.